The official launch of the Justice for Sheku Bayoh Campaign is being combined with a conference organised by SACC on the wider issues surrounding deaths in police custody. 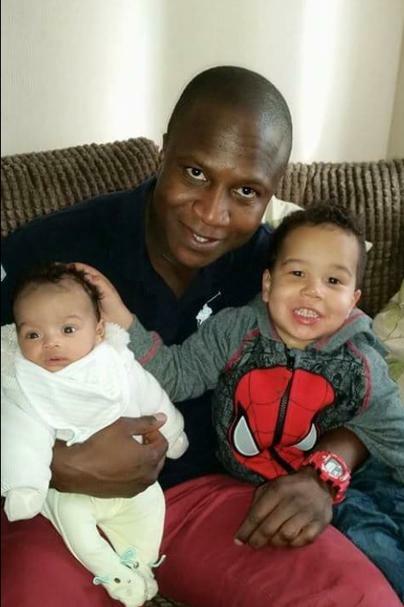 Sheku Bayoh died in Kirkcaldy on the morning of Sunday 3 May after having been restrained by police responding to calls from members of the public. He was on the ground in less than two minutes of police arriving on the scene. CS spray, pepper spray and batons were used on him. Handcuffs, leg and ankle restraints were applied as he was face down and it is claimed he lost consciousness in less than a minute. He was pronounced dead at Victoria hospital within 2 hours of the start of the incident. The officers who detained Sheku Bayoh failed for some 32 days to provide essential information to the Police Investigations and Review Commissioner. The failure created a real difficulty in pathologists determining the cause of death. Decisive action is needed to restore confidence and satisfy the need for a robust and demonstrably independent investigation. Speakers include: Kadijata Johnson, sister of Sheku Bayoh (died 3 May 2015, Kirkcaldy); Adeyemi Johnson, brother-in-law of Sheku Bayoh; Aamer Anwar, lawyer for the Bayoh family; Deborah Coles, co-Director of Inquest; Janet Alder, sister of Christopher Alder (died 1 April 1998, Kingston upon Hull); Marcia Rigg, sister of Sean Rigg (died 21 August 2008, Brixton); Saqib Deshmukh, campaigner for justice for Habib Ullah (died 3 July 2008, High Wycombe); Harmit Athwal, researcher for the Institute of Race Relations; Margaret Woods, Glasgow Campaign to Welcome Refugees; Carlo Morelli, NEC member of the University & College Union (UCU), Graham Campbell, Secretary, Ethnic Minority Civic Congress (EMCC). The event is organised jointly by SACC and the Justice for Sheku Bayoh Campaign, and is sponsored by The Ethnic Minority Civic Congress (EMCC), Glasgow Campaign to Welcome Refugees, and the STUC Black Workers’ Committee.